Created for the Glassmuseum, Ebeltoft, Denmark. 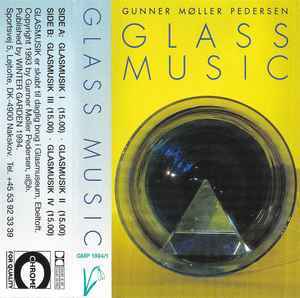 All sounds are samples of glass sounds, processed with Sound Designer, Max/Msp and Sample Cell. Stereo mixdown from quadrophonic version, produced at DIEM Aarhus Denmark 1993.